Ready for High Point Market 2018? Check out the scoop on four big debuts you won’t want to miss this year. Good news for the industry as a whole; High Point is expanding. This spring market, The Point is opening. Located in a new location on Commerce Avenue, The Point is more so about an enhanced experience than just a showroom. The Point will include a gourmet coffee shop, lounge area, and a number of different events. This includes programs by Consort’s Sanders and Quattrone, The Antiques Diva Toma Clark Haines, and designer Chad James. Furthermore, there will be plenty of market advisors on hand to assist buyers with their Highpoint Market 2018 needs. 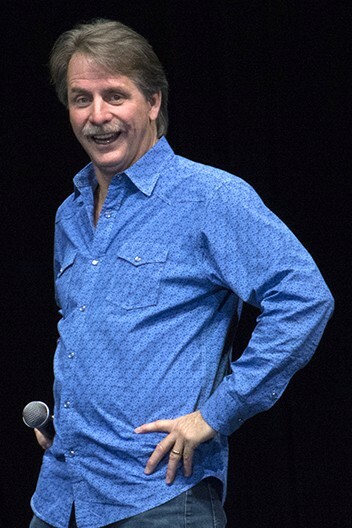 Market Centers, Jeff Foxworthy will visit this year’s Spring High Point Market to launch The Jeff Foxworthy Home Collection for Man Wah Cheers. Man Wah representatives have described the collection as well-made, attractively priced products made for the lifestyles of everyday Americans. Foxworthy will be joining a notable list of new or expanded showrooms in the Main Street properties of the International Market Center. If you’d like to see a complete listing of exhibitors and showroom locations, you can visit highpoint.org and click on “find exhibitors” in the drop-down menu. According to a release from the company, TŌV has become one of the fastest growing furniture brands in the United States over the past five years. They state that they are geared towards a millennial audience, putting luxury at a price that the average person can afford. For more information, please visit tovfurniture.com. Or if you’d like to pay them a visit, you can find them at Showplace-1850. Along with fast-moving TŌV, Consort Design is making its High Point debut this spring. This comes after a successful foray into upholstered furniture last year. Consort specializes in custom furniture, handmade décor, and vintage for the home. The brand has received buzz and recognition for devising chic spaces for celebs like Jessica Alba and Nicole Richie. 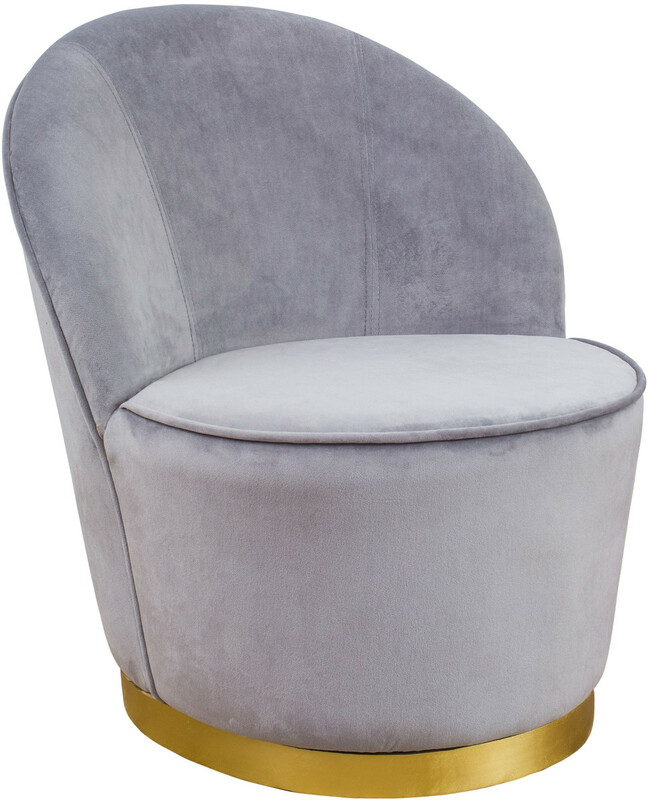 At High Point, they’ll reveal a collection inspired by French modernism, you can get a sneak peak of their new furniture line here on their website. At market, you can visit them at IH202–IHFC, Commerce, Floor 1. Want to stay in the loop on High Point Market 2018 parties and events? Check out this article from Home Accents Today. Additional resources to help plan your trip can be found on the High Point Market website.